Drop down menus play a vital role in a blogs/website navigation system. Just as the 'About Page' can make or break first impression, navigation menus are extremely important too. Having short keyword rich links in these navigation menus can result in your site links appearing in Google search results. So here we have a great collection of Hot drop down menus that a blogger can apply to his Blogger blog in simple steps. You can check out the respective tutorials (to apply the navigation menus) by clicking through their relevant links. 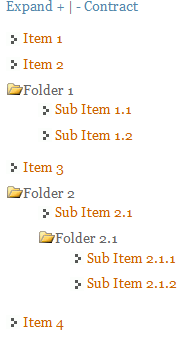 Now here comes a List of Menus that you can add to your sidebar Columns. 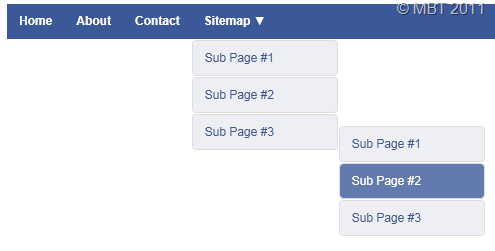 Hope this collection of drop down navigation menus would be helpfull to further beatify your blog.